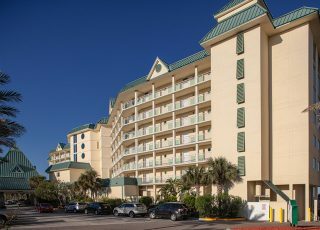 Blue sky and warm sunshine is what Ormond Beach is all about. 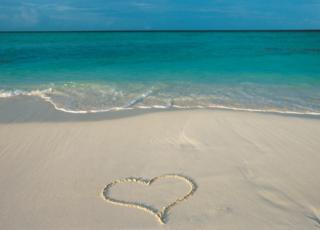 Come for the semi-tropical climate that allows for year round beach fun. Fill your days lounging, paddle boarding, surfing and beach walking. 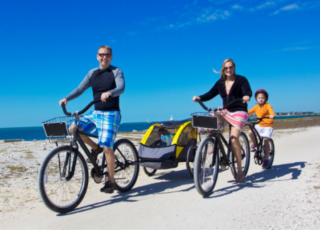 Sprinkle in day trips to Daytona (the birthplace of speed), Orlando and St. Augustine (the oldest city in the US) for a well-rounded beach vacation. Step off the oceanfront pool deck to the beach and enjoy this oceanic playground. 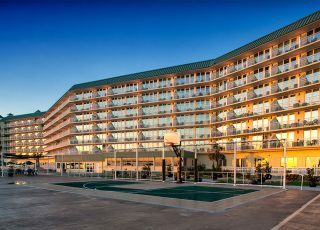 Indoor and outdoor pool and spa, Sport Court and mini-golf all help you maximize your fun at the beach. Picture yourself watching the sunrise from your oceanfront balcony with ocean breezes keeping you just cool enough to be comfortable. Airy condos are perfect after vacation days spent at the pool or beach in bathing suits and flip flops. 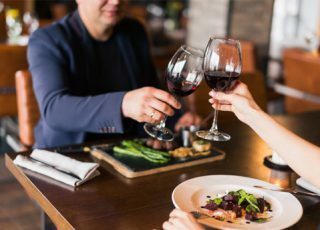 Dining in Ormond Beach is a real treat, with cuisine ranging from fresh seafood and steaks, to authentic Irish pub faire. Venture off the beach and discover some exciting spots you’ll want to visit! Whether it’s hiking in Tomoka State Park or learning about the ocean and its wildlife. 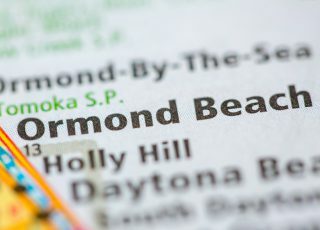 Ormond Beach is much more than a beautiful beach! 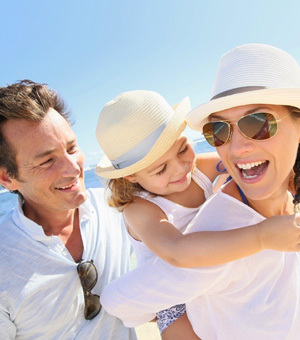 Have fun exploring the parks, museums or visit the world famous Daytona Speedway. Surf, snorkel and windsurf or go exploring by kayak or boat. Explore this playground! The highlight of Bulow Creek is one of the largest remaining stands of southern live oak forest along Florida’s east coast. 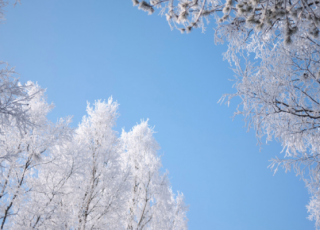 For more information, please visit the website. 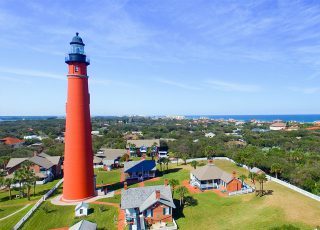 What better way to spend your Thursday than visiting our city’s hidden gem, Ponce Inlet! For more information, please visit the website. Enjoy fresh produce, local honey, fine crafts and yummy treats from our weekly market, located right by the Public Library. Plenty of free parking at City Hall or across the street in Cassen Park. For more information, please visit the website. The Historic Howard Thurman Home is the childhood home of one of the most influential theologians of the twentieth century. For more information, please visit the website. Entering its 47th year in 2019, Art in the Park is hosted by the City of Ormond Beach Department of Leisure Services in partnership with the Ormond Memorial Art Museum. Fine artists and crafters from throughout the region join us along the banks of the Halifax River in Rockefeller Gardens. For more information, please visit the website. A unique combination of wine bar, craft beer bar, café and wine shop, Ormond Wine Co. is the ideal place to relax and gather with friends. For more information, please visit the website. The Sunglow Fishing Pier has been around since 1960 and is a great place to fish and spend quality time with friends and family. For more information, please visit the website. This exhibition emphasizes Florida’s reputation for being one of the greatest sport fishing areas in the world. From locals with simple cane poles to celebrities on yachts decked out for challenging sailfish and tarpon. For more information, please visit the website. 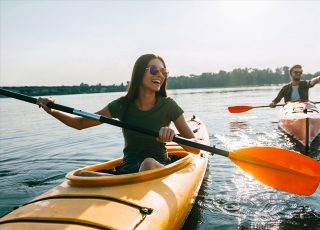 Cruise along the Intracoastal Waterway and you will have a chance to see dolphins, manatees, turtles, egrets, pelicans and more in their natural environment along with the Ponce Inlet Lighthouse and many beautiful waterfront estates. For more information, please visit the website. The inaugural Ormond Beach Beer Festival, sponsored by the Rotary Club of Ormond Beach and S.R. Perrott, Inc. For more information, please visit the website.